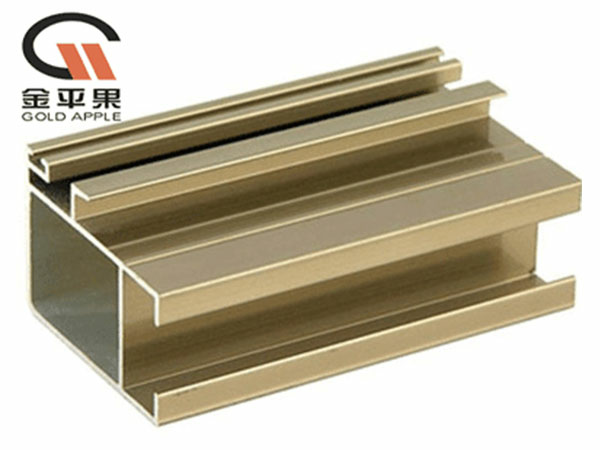 Goldapple aluminium extrusion manufacturer describes the characteristics of pure aluminum and aluminum alloy used in the heat dissipation industry. 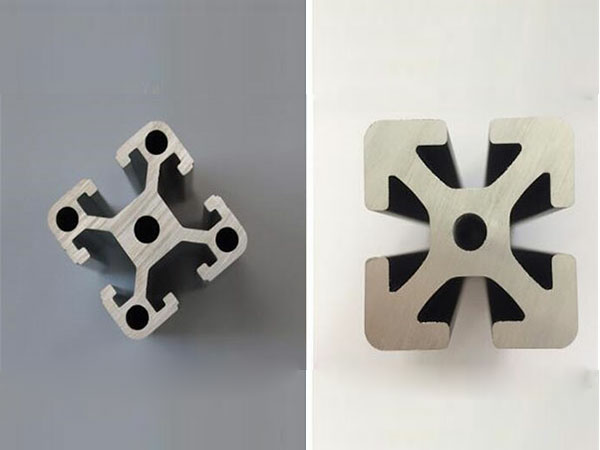 Aluminum metal, its application range is expanding, the market prospects would be very broad with the state issues policy support or subsidies. 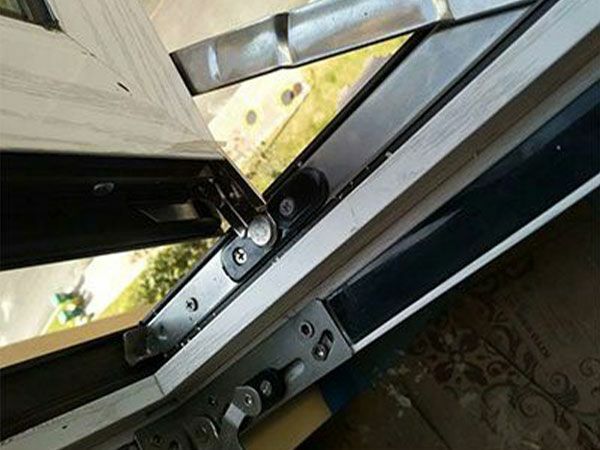 Goldapple aluminum frame manufacturer supplies aluminum door, window and reminds us that 6 major problems often found when door and window acceptance. 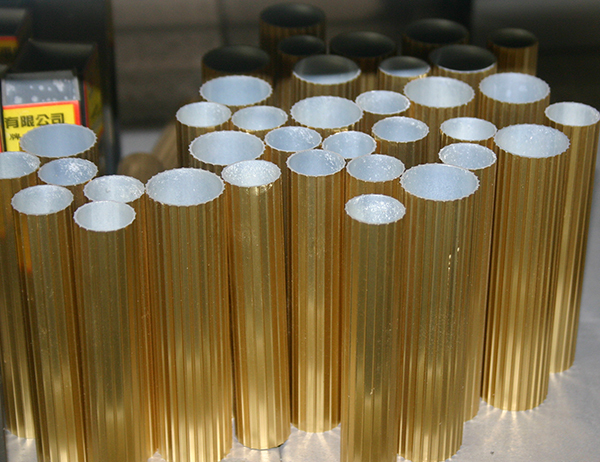 Goldapple-alu supplies T-slot extrusions with easily positioning fasteners, panels and other components or accessories. 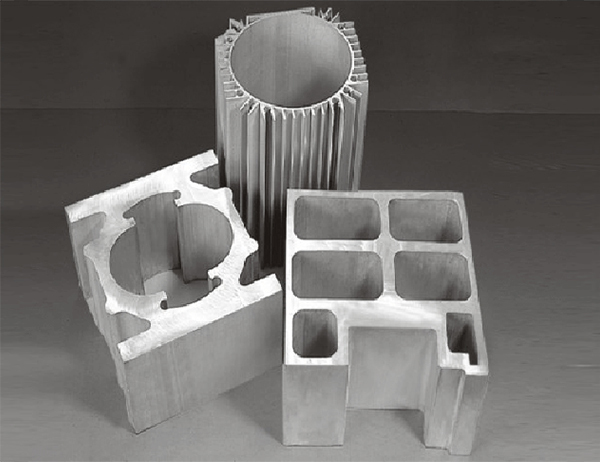 Goldapple-alu aluminum extrusion supplier introduces the design analysis of aluminum profile extrusion die. 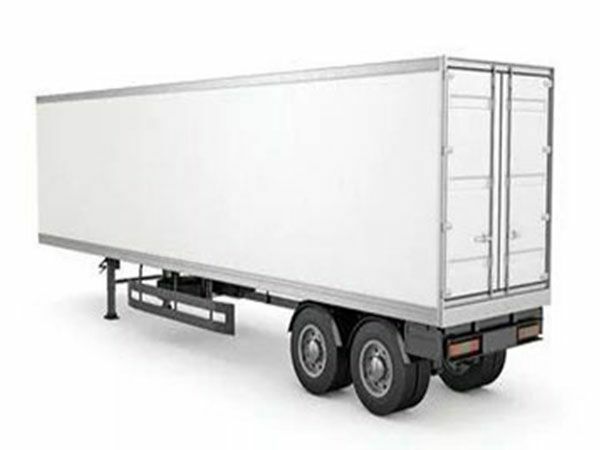 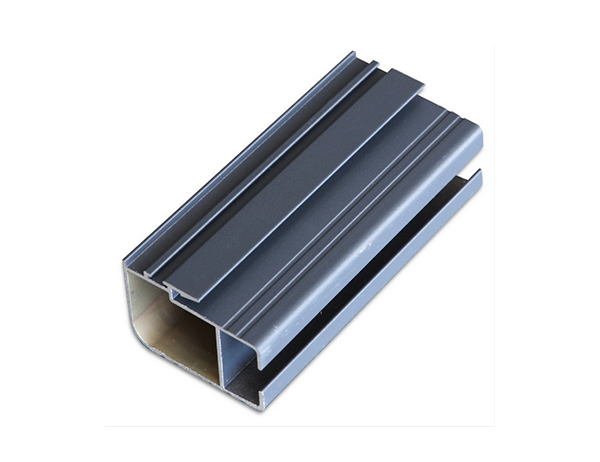 Why aluminum extruded product can be widely used for infrastructure? 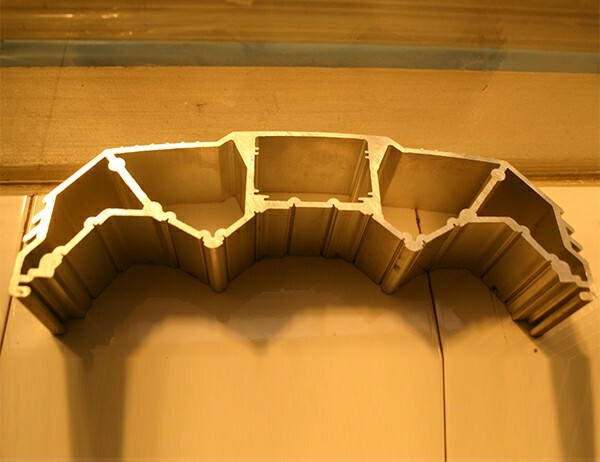 There are many reasons why aluminum is the preferred material in outdoor infrastructure and used in bridges, lighting in smart cities and modern railways. 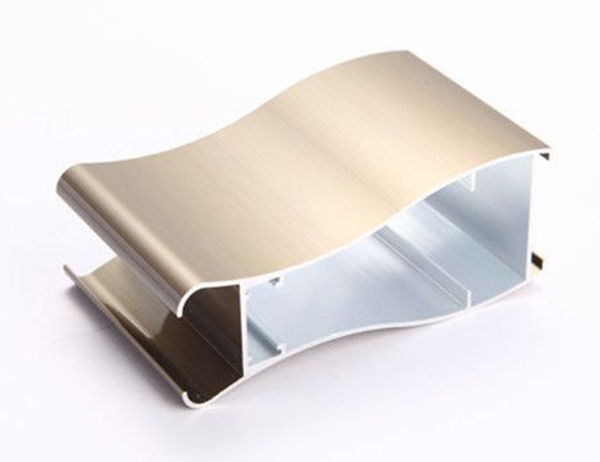 Gold Apple can help you with assembly and on-site construction. 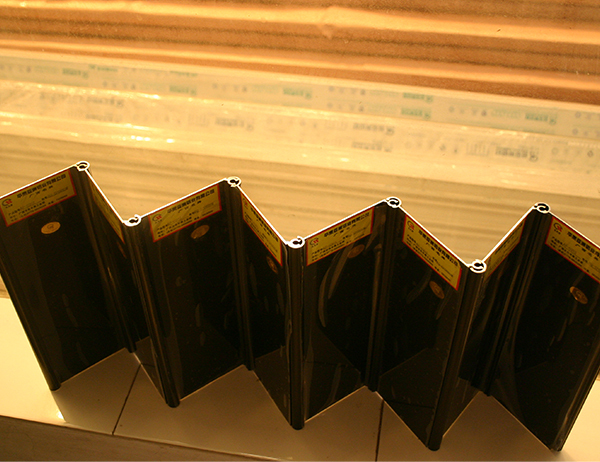 All to ensure that you receive the right solution for your requirements. 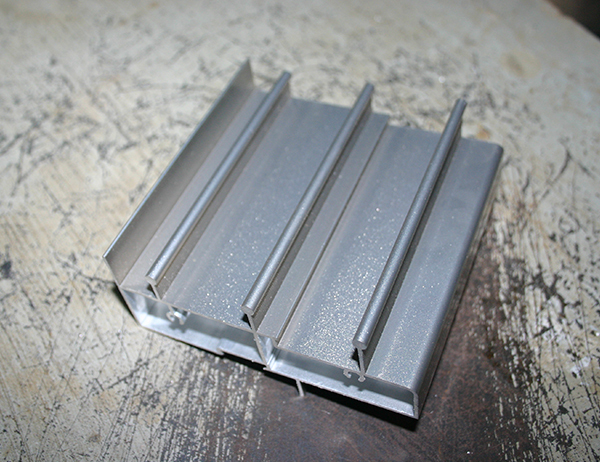 What are the most popular aluminum framing components? 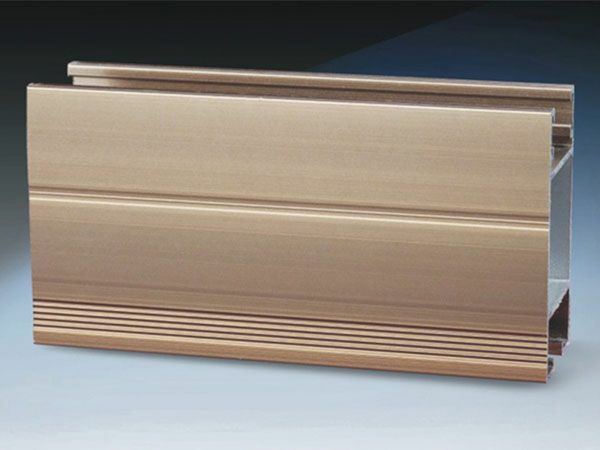 Gold Apple Extrusions offers structural aluminum framing systems for any application in the residential, industrial and commercial building industries. 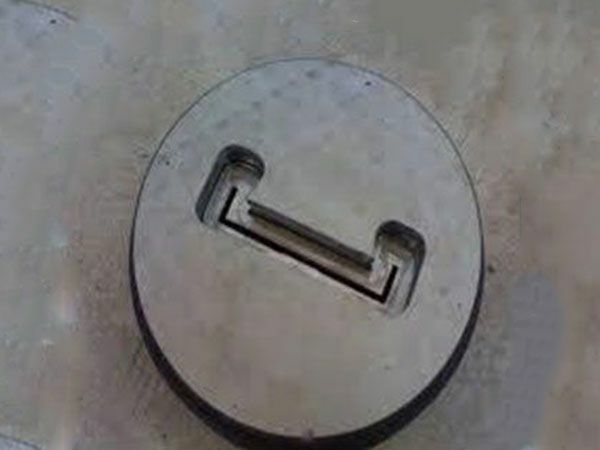 If you want to learn about more, follow us and we will update more knowledge for you. 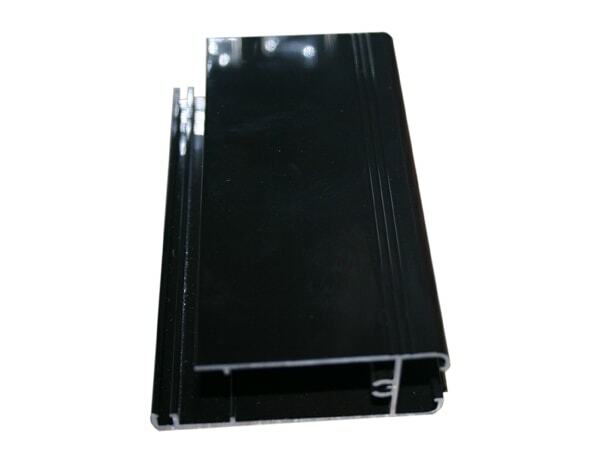 There are many reasons why aluminum molding profiles are the preferred material in outdoor infrastructure and used in bridges, lighting in modern railways. 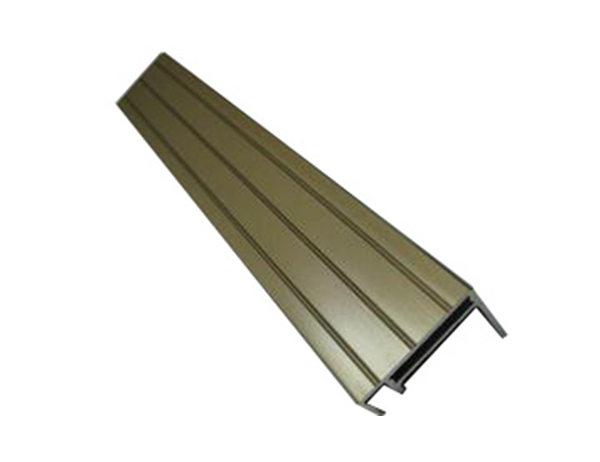 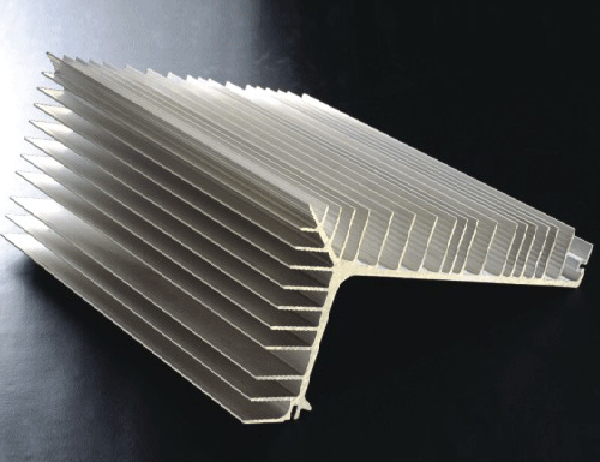 From exterior cladding and roofing to shutters, blinds, we can provide you with the aluminum component you need. 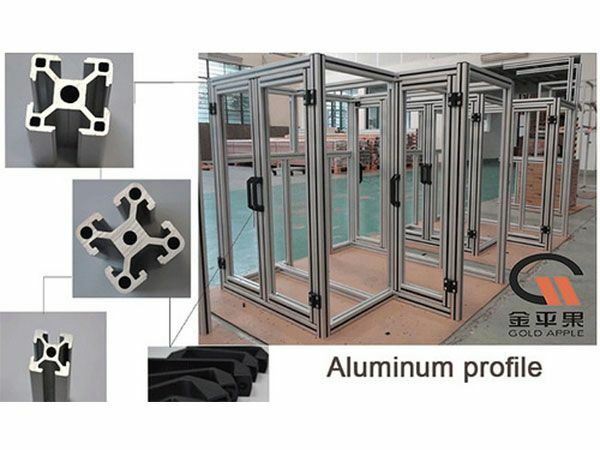 We have manufactured aluminum extrusion solutions for customer systems used in some of the most beautiful buildings in Hong Kong, Japan, Vietnam, etc.